It increases the amount of gold you get. What is the luck stat for anyway? What I would have done was make at least one variant in each class because some never got a variant at all. Quickshot and Knight never got any variants. Of course there will be more games after this one. They make millions every year from the sales of this series. nimrod100 - Abit of a bummer for me. I was hoping to see more figures getting released in 2017. Oh well, I guess there are more games to come in the future and I sure hope they bring the Imaginators into those games, hopefully with more parts. Eizons, this is all of them. 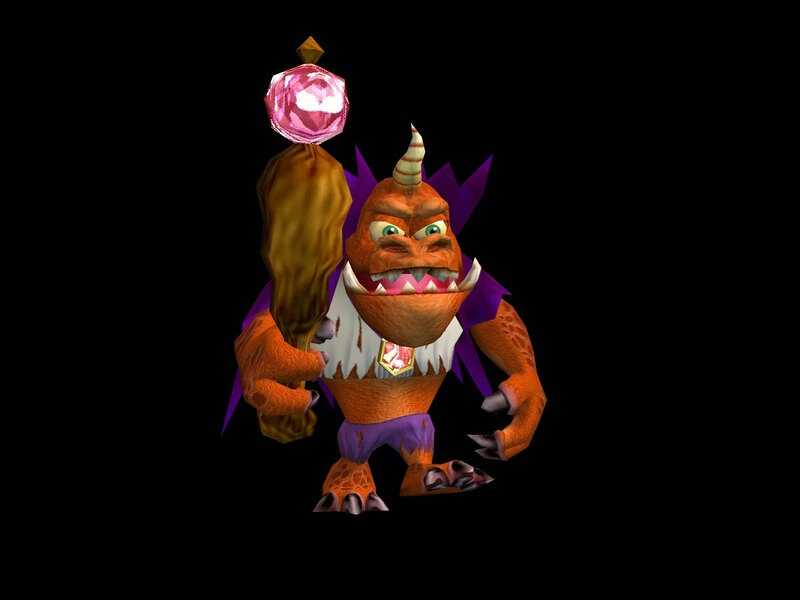 Darkspyro could you please update the images. Does any one know if these are the only senseis and villians to be released or if there might come more in the future? Can you update the images of the figures. Wild storm has a darker blue mane. No problem! I was pretty excited myself, so all we need now is some actual gameplay! Solar Flare Aurora, Jingle Bell Chompy Mage, Mystical Tae Kwon Crow, Mystical Bad Juju, and Heartbreaker Buckshot; definate wave 3 grabs, with Hard Boiled Flare Wolf and Egg Bomber Air Strike being possible wave 4 grabs. Ah they've updated the site, thanks! did anyone notice how similar blaster-tron's and pain-yatta's poses are?